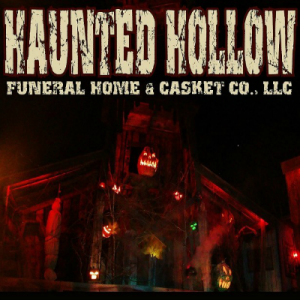 Haunted Hollow AL is a Haunted Attraction located in Valley, AL. Haunted Hollow was by far the best Haunted outside attraction we visited this year. Get a bang for …show more your money.